This is the definitive indepent critical review of Deep Purpe Mark II during the halcyon days of the Gillan/Glover/Blackmore/Lord/Paice line up. Featuring rare archive material, much of it appearing on DVD for the first time, along with incisive commentary from a leading team of music critics and working musicians. Includes rare footage of performances of: - Concerto For Group And Orchestra - Mandrake Root - Speed King - Child In Time - Fireball - Highway Star - Lazy - Smoke On The Water - Woman From Tokyo and many more. Deep Purple were one of the pioneers of hard rock, and have sold over 100 million albums,despite the constant personnel changes and personality clashes between the main players. The film draws on archive footage of Deep Purple playing in concert from film and TV sources, and features the candid reflections of former Deep Purple band members Nick Simper and Glenn Hughes, along with archive interviews by the late Tommy Bolin. We also hear the first hand accounts of insiders from the Purple camp along with a team of leading journalists and musicians who help strip away the layers of sensationalism and half truths to produce the definitive re-appraisal of Deep Purple, in their own words. 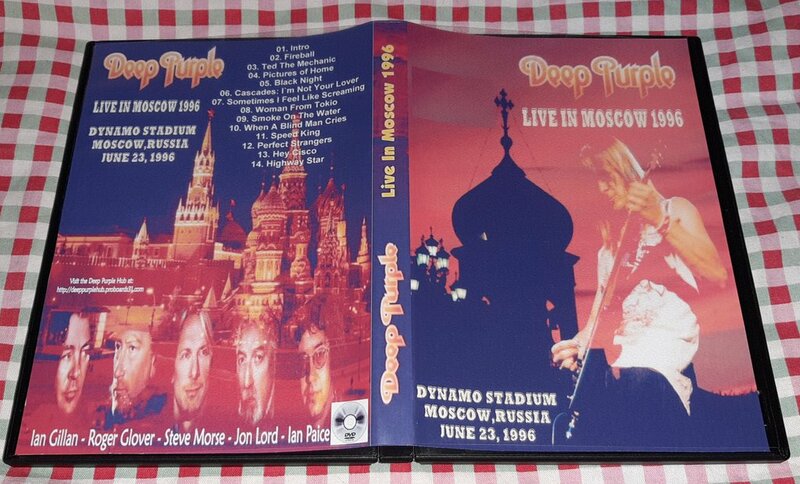 The Dvd features highlights from: Hush, Child in Time, Highway Start, Burn and many more. Recorded September 24th 1969 at Royal Albert Hall, London. This is the powerful independent review of the music that changed the face of rock music forever. 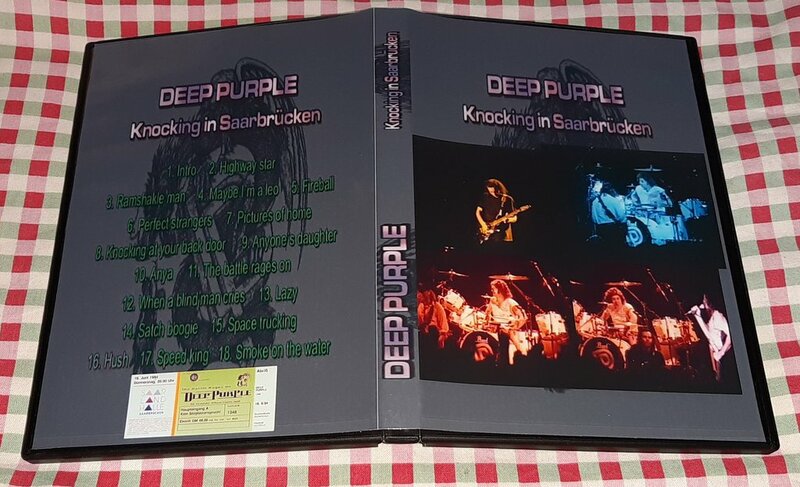 Featuring in depth interviews with original founder member Nick Simper and Purple Mark III stalwart Glenn Hughes the film draws on rare footage of Purple in concert, in the studio and on the road.